Welcome to the future home of MissionLive! Where Live Music and Live Video Streaming connect musicians and bands to the online marketplace! 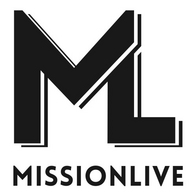 MissionLive is a non-profit entity benefiting Crossroads616, a recovery ministry for Hillcrest Covenant Church.